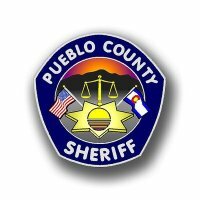 From the Pueblo County Sheriff's Office Facebook Page: "911 is nearly overwhelmed with reports of heavy smoke and haze in the areas of Rye and Colorado City. The smoke and haze are a result of a fire in the Great Sand Dunes National Park. Citizen's please limit your 911 calls in reference to fires in that area, to visible flames only. Thanks in advance for your help with this!"